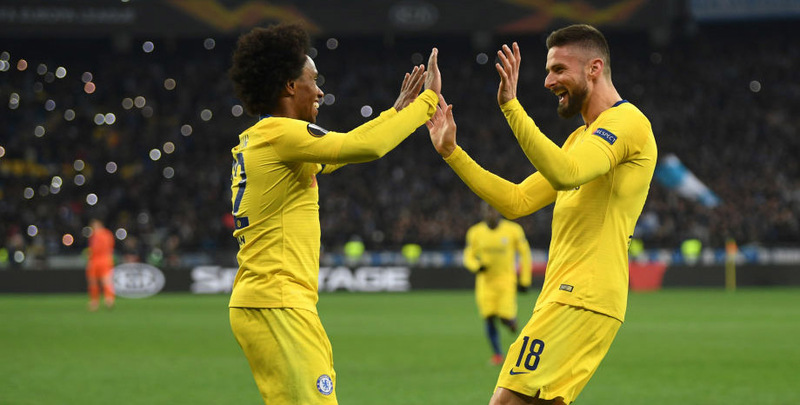 As soon as punters have registered for a new account and placed qualifying bets, the aim is to start banging in those winning wagers and be in a position to make a bwin withdrawal. The good news is that the bwin withdrawal process is just as easy and straightforward as making a bwin deposit or claiming the £10 free bet available to new players, plus bwin does not charge any withdrawal fees. In order to access their hard-earned cash, customers first need to log in to bwin.com by entering their User ID and password into the fields found in the top right-hand corner of the homepage. Clicking on the nearby ‘My account’ link then allows punters to access the Withdrawals section, which they will find down the left-hand column of options. Customers can choose how to have their money transferred out of their bwin account and into their possession, with available options including VISA, VISA Electron, Skrill, NETELLER, PayPal, Maestro and various bank transfers. Once a bwin withdrawal request is completed, you will receive an e-mail receipt containing a confirmation number and detailed information regarding the withdrawal, including how it is being sent to you. All transactions are subject to our bwin withdrawal procedures, but the internal review process only takes up to a maximum of two business days. If you have received complimentary or bonus money into your account, you must comply with any bonus restriction contained in the offer and/or with the site’s Terms and Conditions before accessing that. Once making a bwin withdrawal request, you can log in to your account, go the cashier section and use the ‘Transaction history’ link to check the status of each payment.